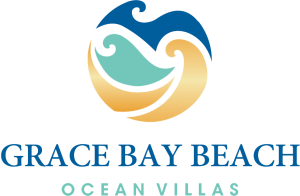 Grace Bay Beach Ocean Villas is a charming beachfront property located on the stunning island of Providenciales and Grace Bay Beach, Turks and Caicos. 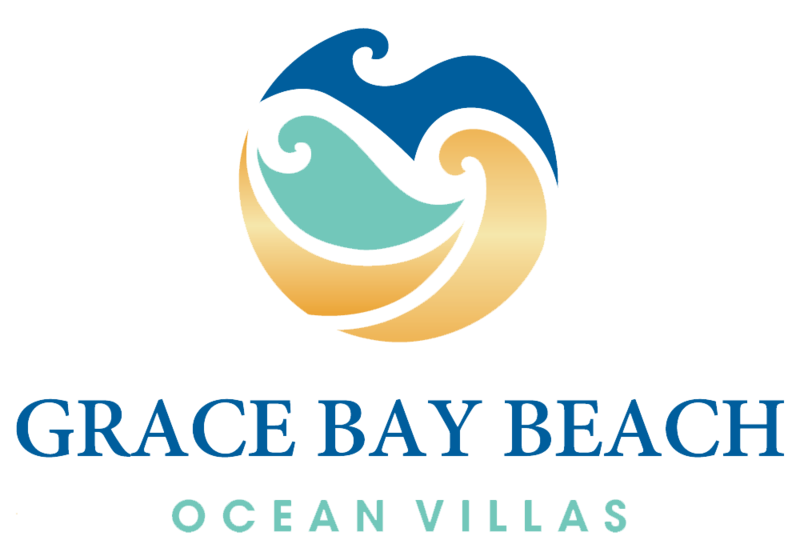 Grace Bay Beach is famous for its long stretch of soft white sand and beautiful blue water. 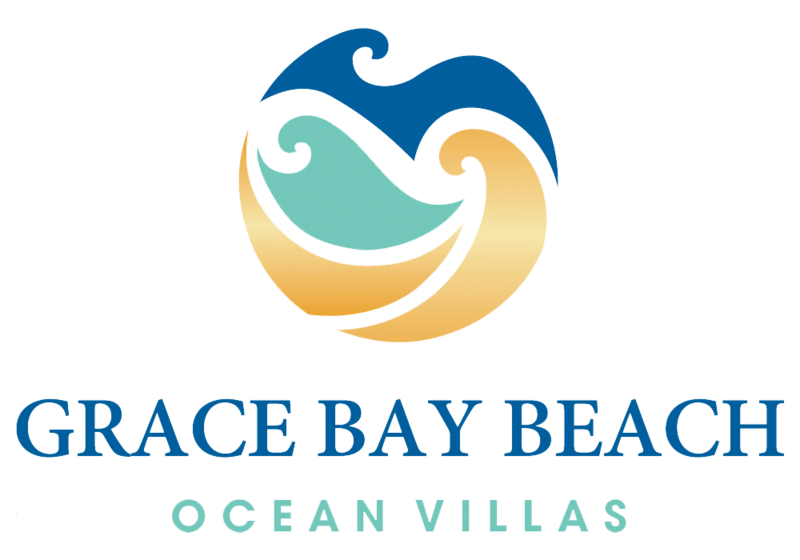 All of the villas that comprise Grace Bay Beach Ocean Villas have beach access and are located in an upscale residential neighborhood away from the noise and construction happening in the tourist section of the island. 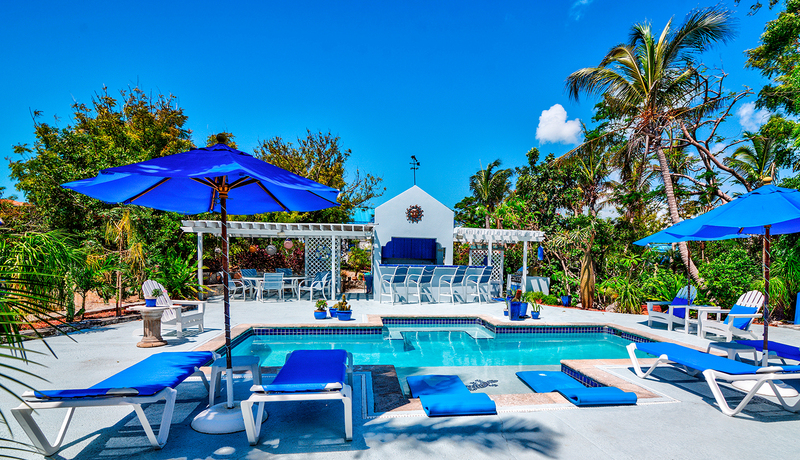 Our 8 spacious villas are surrounded by tropical gardens lush with palm trees and exotic flowers. There is a lot of privacy for couples, families, and friends to spend quality time together on the beach and the Atlantic Ocean. We provide you with snorkeling gear so you don't have to bring your own or purchase any on island. All you have to do is get in the water and enjoy yourself. The coral reefs are just a short swim from the villa beach area and are very plentiful with coral, fish and sea turtles so you don't even have to go on a paid snorkel excursion. It’s all…FREE…in our backyard!! 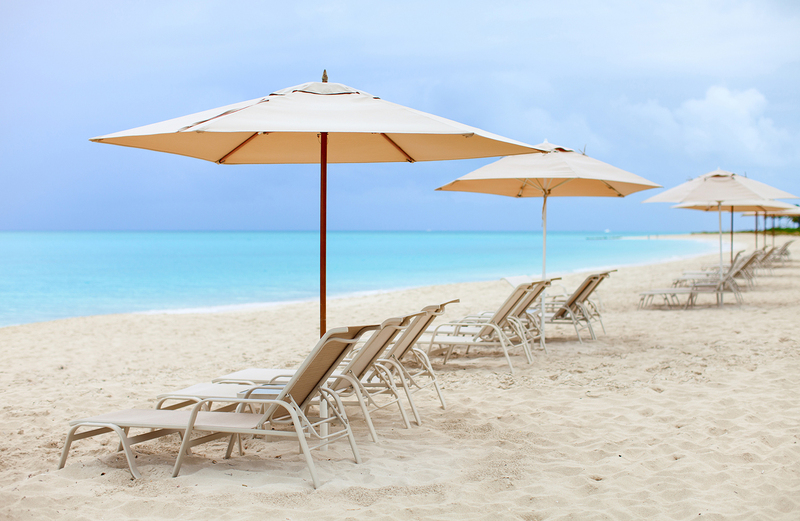 Relax poolside or on the beach and leave your worries behind. Our friendly staff are genuinely happy to be at your service and await your arrival.